One of 162 photos I took while walking around an iceberg stuck in the sea ice near the Dellbridge Islands. 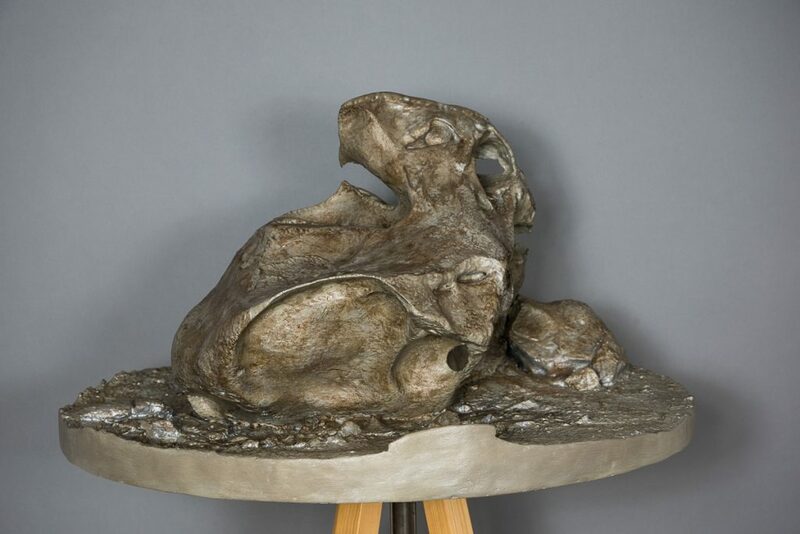 Screenshot of PhotoScan 3D file, with the “texture layer” (the colors from the original photos). 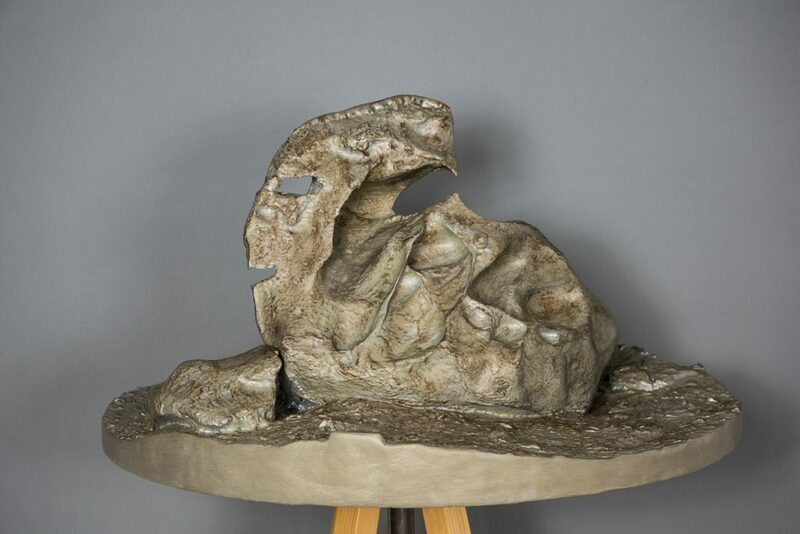 Close-up of the left half, just showing the form without the texture layer. Gaps will be filled in later in Modo, the 3D editing program I use. Gaps are areas the software can’t resolve. I think that some may not have been visible from the angles I photographed, while others were rather flat and didn’t offer enough cues for the software to match points between photos. But those are minor issues to fix. Me and my iceberg. 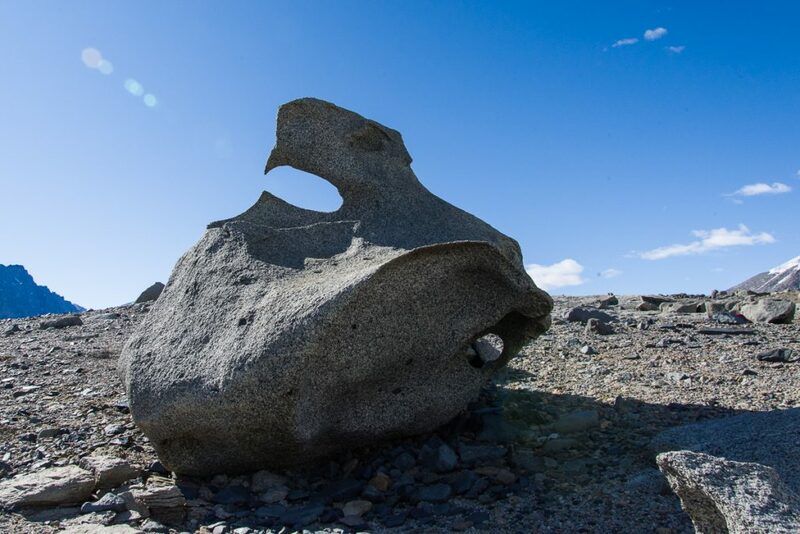 It’s stuck in the sea ice near Inaccessible Island (my favorite island name in Antarctica — sounds so…remote). When the ice around it melts, it probably will start floating again eventually. See the diagonal lines, especially noticeable on the left side? Those are earlier float lines. As icebergs melt in open water they shift position, sometimes tilting, sometimes doing an abrupt flip. You wouldn’t want to be this close to it if that happened. But stuck in six feet of sea ice this one wasn’t going anywhere! Up until recently I used Autodesk 123D Catch to create the 3D files, which is very good free software. 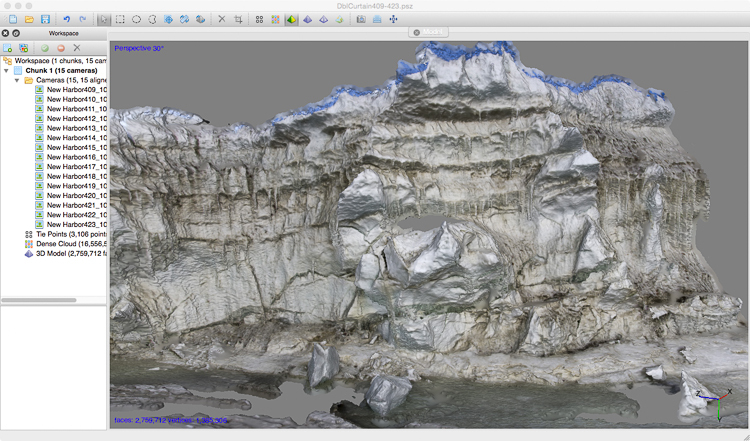 Right before leaving for Antarctica, I purchased Agisoft PhotoScan Standard, which can handle larger files, and, I hoped, the larger number of images and greater detail I intended to throw at it with my Antarctic images. 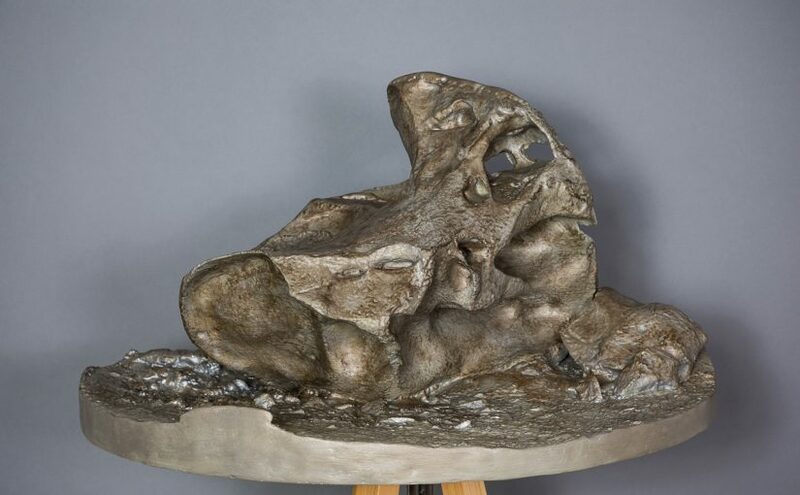 The largest object I’d ever processed a 3D file of before was the Liberty Cap at Yellowstone. 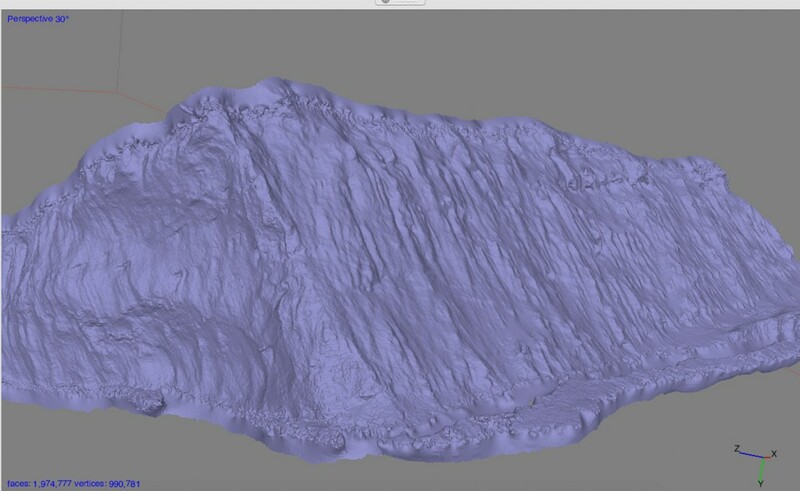 One of the source photos is in the center, with two views of the 3D file in Modo on either side. Turns out PhotoScan is up to the task, although it takes several hours of cranking away in the background for the 3D captures to process. That’s why I haven’t processed that many yet. But I wanted to try a few to make sure it would work. 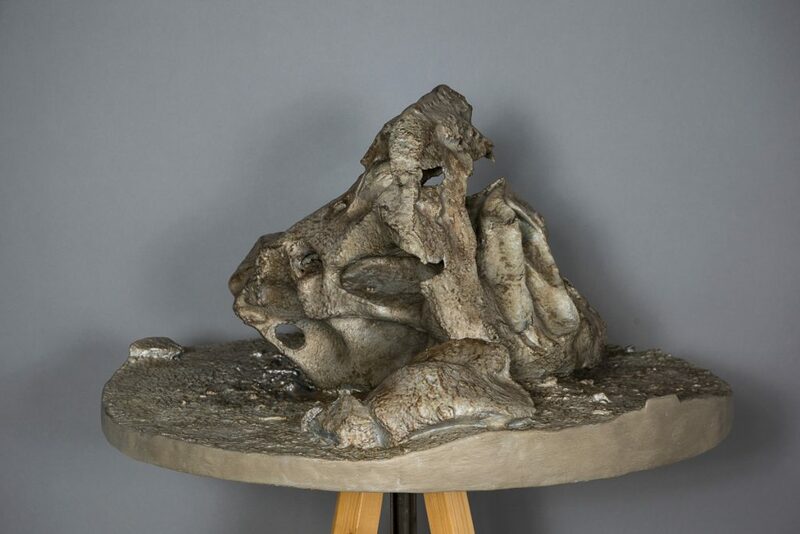 Up until now, the largest natural object I’ve made a capture of is the Liberty Cap, a rock formation called a hot spring cone in Yellowstone National Park that’s 37 feet high. 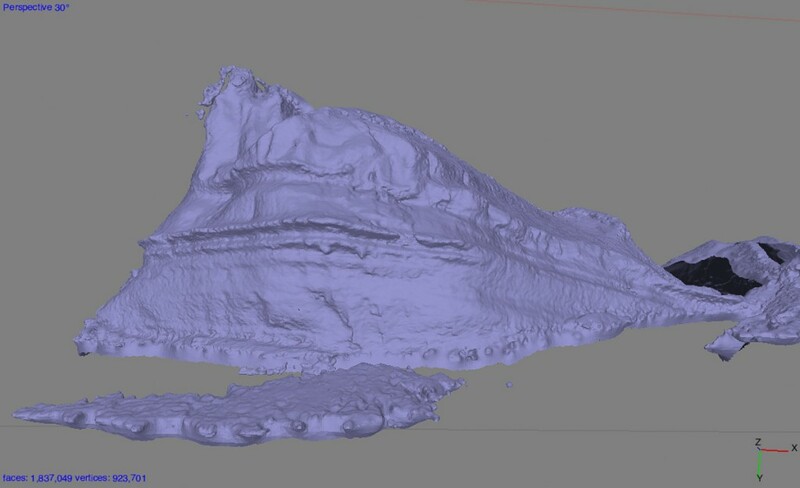 I made that file with 123D Catch and it came out so well I was reasonably confident that the formations would, too. 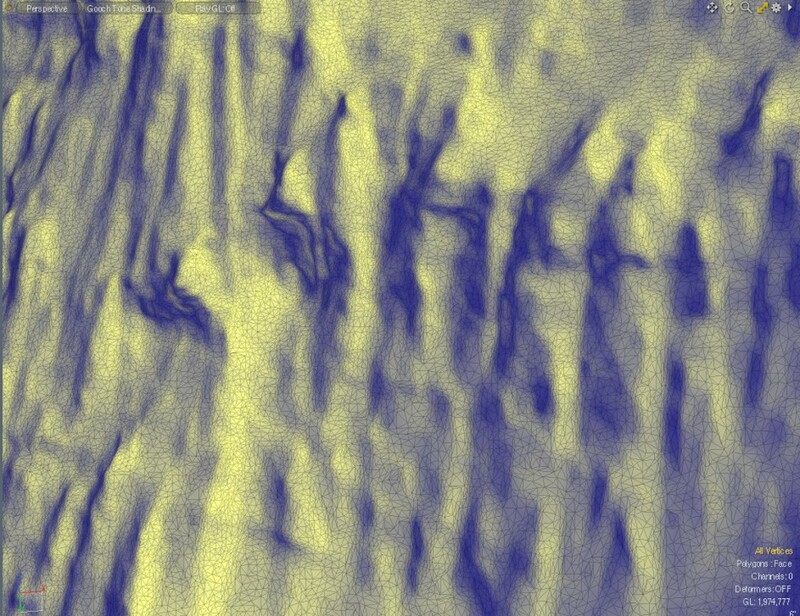 PhotoScan was able to process the elaborate quasi-Baroque facade of this pressure ridge. 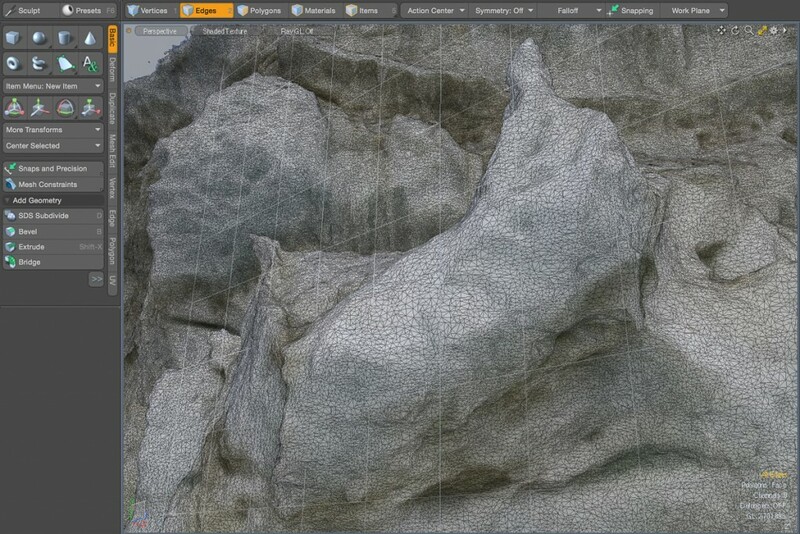 This Modo screenshot shows a detail of the center of the above 3D file. You can see how photogrammetry software makes a polygon mesh, breaking the form into little triangles. These triangles can be moved, deleted, or otherwise edited. This is an iceberg stuck in the sea ice between New Harbor and Cape Bernacchi. 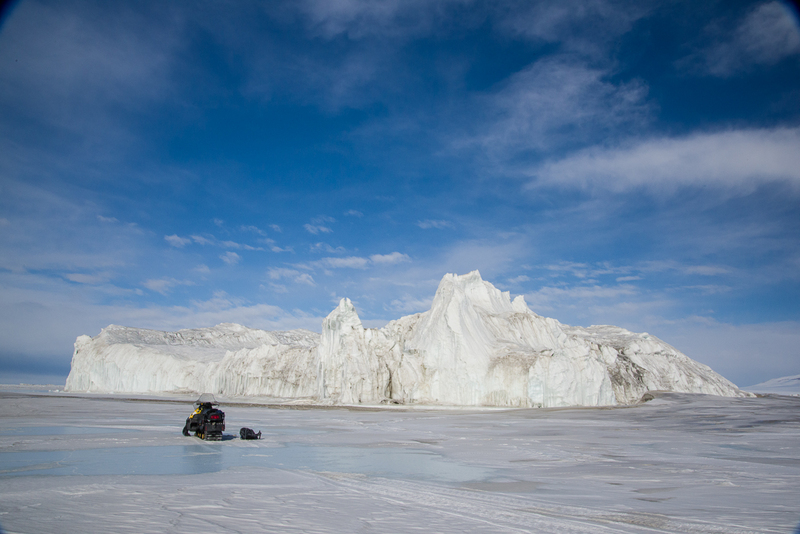 The snowmobile in the foreground gives you an idea of how enormous this iceberg is. 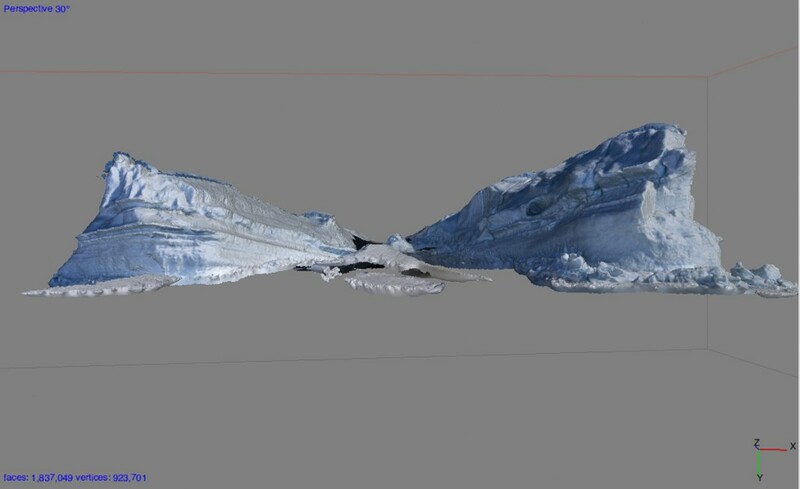 PhotoScan processed 44 of the photos into an excellent 3D version of this portion of the iceberg. No gaps! Another side of the iceberg, shown without the texture layer. This is a Modo screenshot of a detail of the mesh of the above 3D file. Check out the detail! 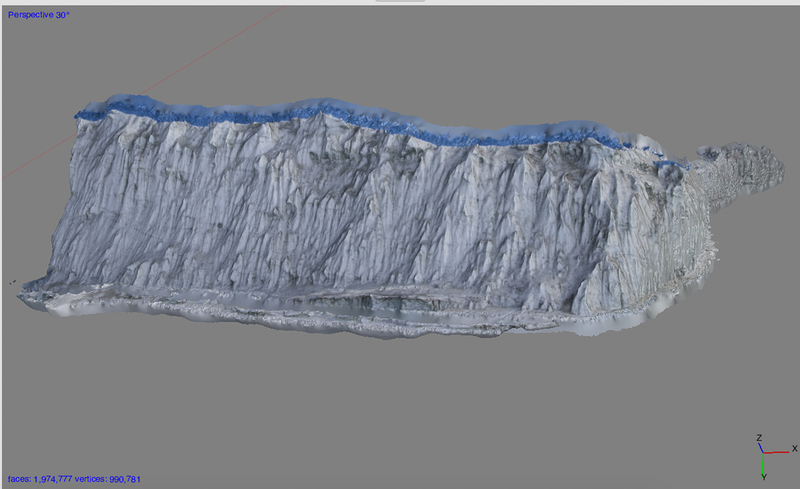 I have many captures ready to process as 3D files, including the Scott Base pressure ridge, the Canada Glacier, Blood Falls, ventifacts, even a penguin subcolony (we’ll see if the penguins moved around too much to process). I’ll share them on this blog as I complete them, though it will be some time before I get to them all because it takes a few to several hours for PhotoScan to go through its paces. 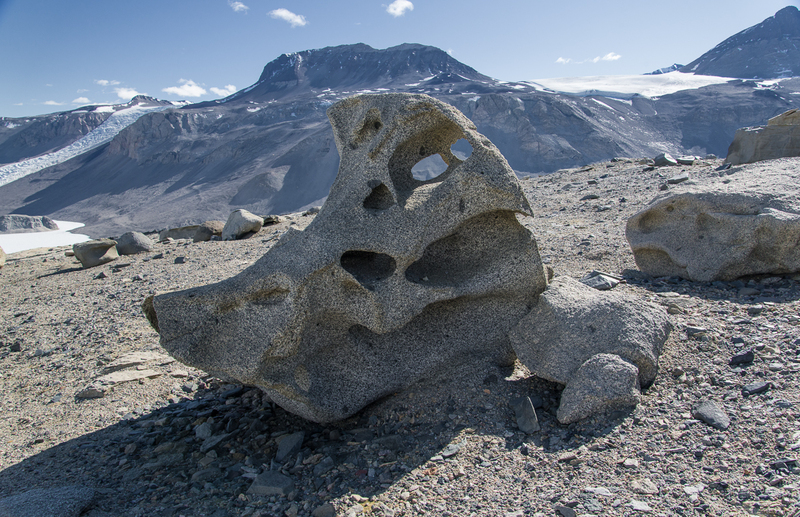 But I’m positive I’ll be bringing back many pieces of 3D Antarctica from this trip.